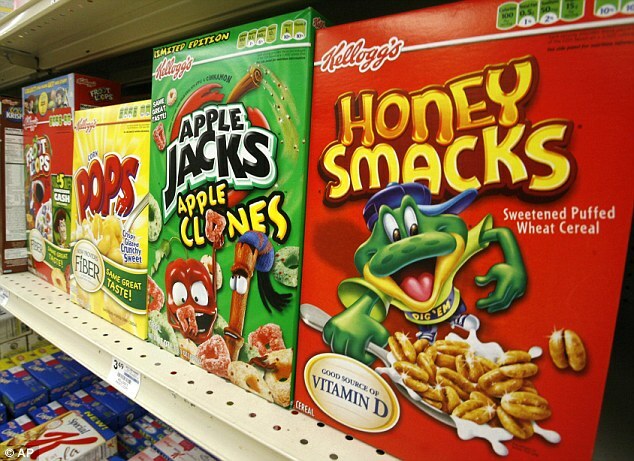 Thirty more people have contracted Salmonella from eating Kellogg Co's Honey Smacks cereal, the Centers for Disease Control and Prevention (CDC) has revealed. That brings the total number to 130 cases in 36 states - 34 of whom have been hospitalized. Health officials had thought the outbreak, which started in March, was brought under control in June when they recalled 1.3 million cases of the cereal in affected states. But now they are warning Americans, again, to avoid the product nationwide.